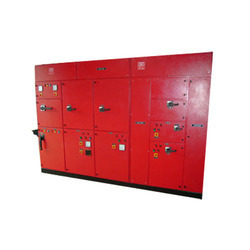 - Fire Fighting Panel offeredcomes in precision designed and constructed finish and come with automatic diesel engine starter/battery charger support. - Further, superior contacts incorporated in the panel also assure of their delivering consistent and reliable performance. Offering Panel Systems to meet every single requirement of new technology Cold Storage, Controlled Atmosphere Storage, Pack House, Shelters Porta Cabins, Living Shelters & Clean Room Enclosure. 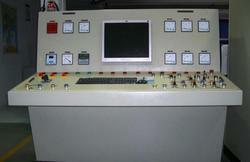 We are one of the foremost providers of 2 Zone Fire Panels. Due to our vast industry knowledge and experience, we are able to offer optimal quality products at rock bottom rates. Apart from this, these panels are acknowledged for their longer working life and high sensitivity.